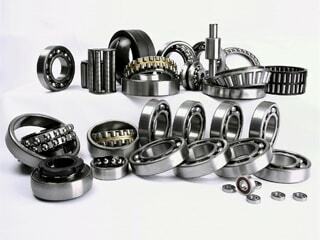 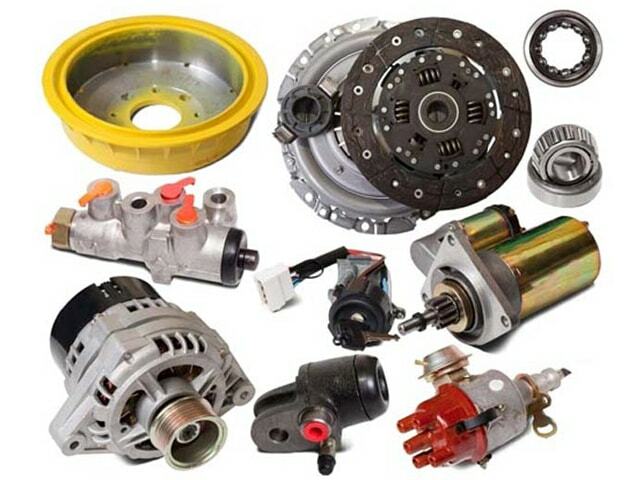 Spare Parts from Japan | JTM Co., Ltd. 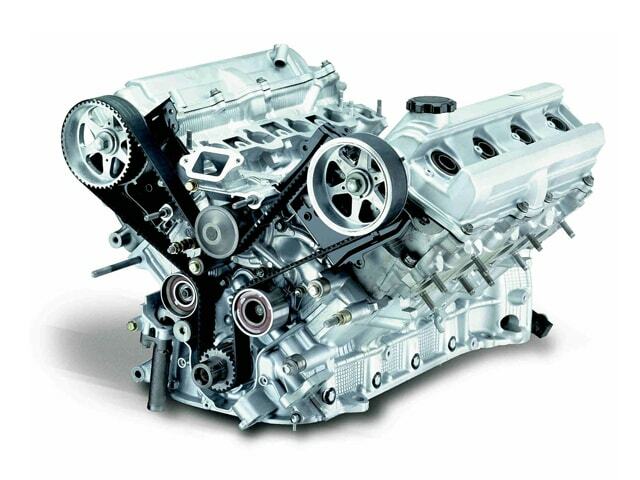 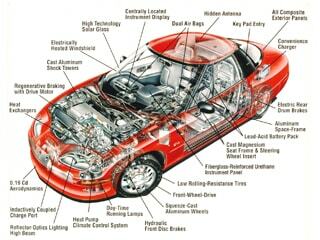 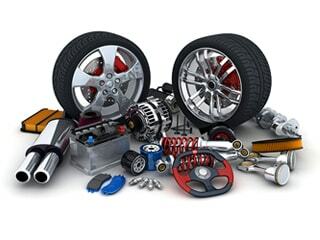 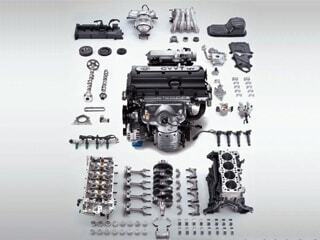 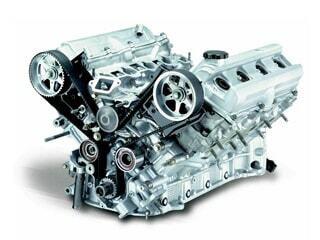 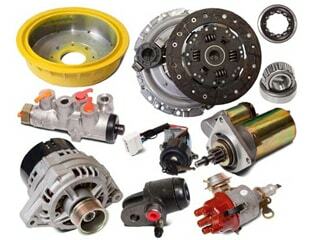 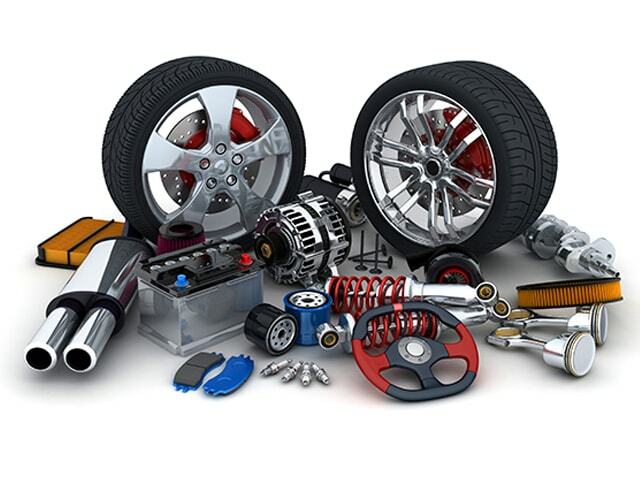 If you need spare parts for your imported vehicles, we can supply them. 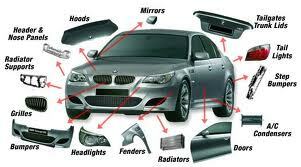 You can also use the inquiry form.